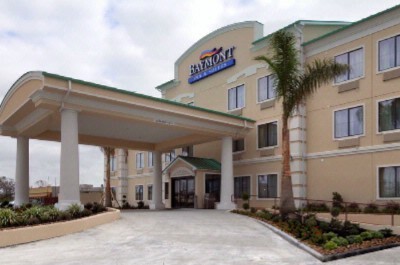 The Baymont Inn and Suites-Intercontinental Airport/Humble is located off Hwy 59 just 1 mile East of the Airport providing Free Airport Shuttle Service. 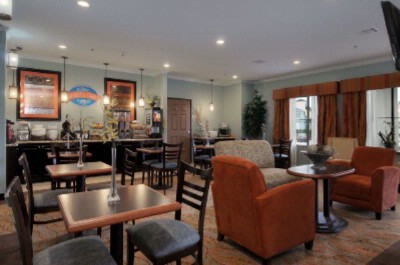 At the Baymont Inn & Suites start every day with a Free USA Today Newspaper and enjoy our Complimentary full hot breakfast. 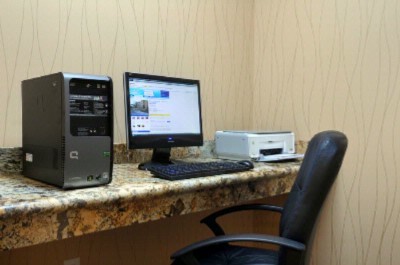 In your room, work on your spacious desk with Wired and Wireless Free High Speed Internet Access or relax watching your 32 inch Flat Panel TV. 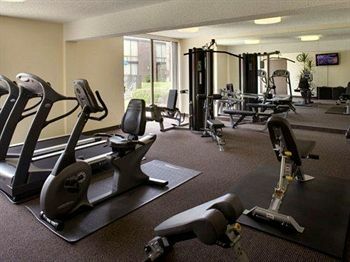 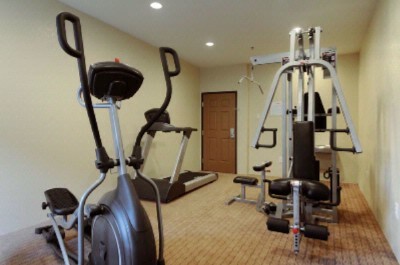 For your well being a Fitness Center is provided, with Multi Stack Weight Machine and Cardio Equipment. 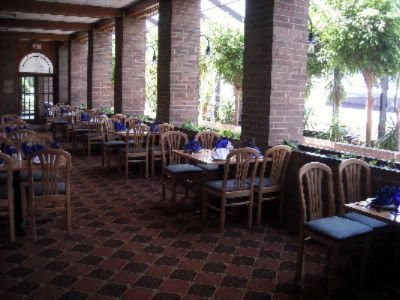 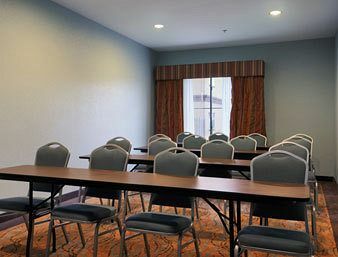 The Meeting Facility is perfect for small functions accommodating up to 20 people. 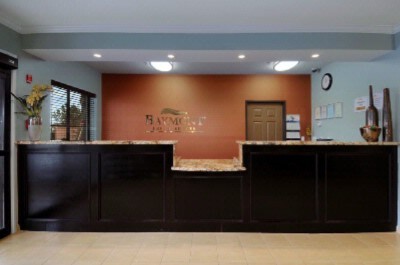 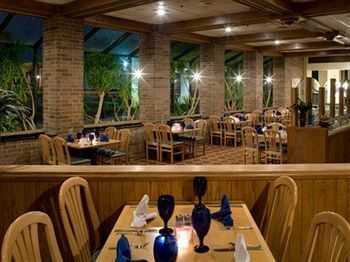 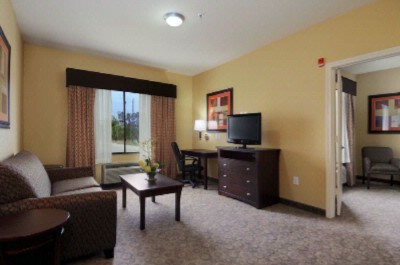 Everything that you need in the way of Restaurants and Shopping are easily accessible from the Baymont Inn & Suites, Your Home Away from Home. 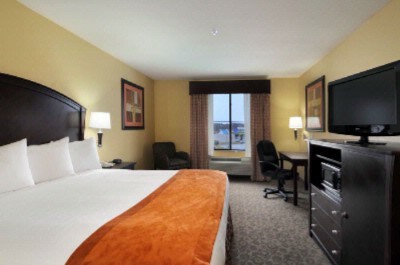 Courtesy Vans: Most operated by hotels/motels around the airport. 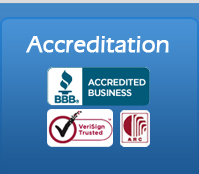 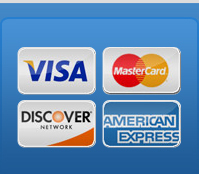 Car rental: You can rent a car. 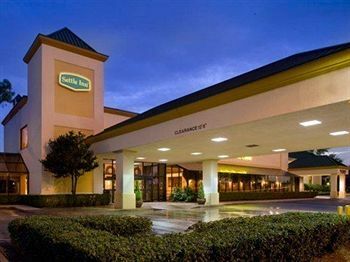 Houston Int Airport park and fly with free long term parking and shuttle service. 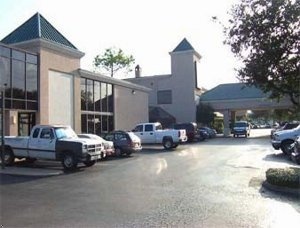 Houston Int Airport Hotel and Parking IAH. 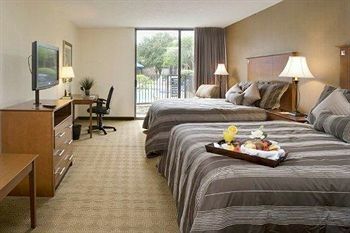 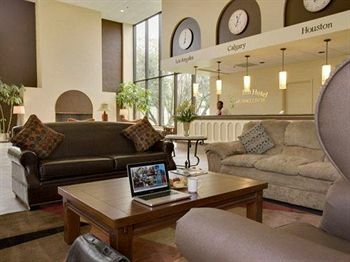 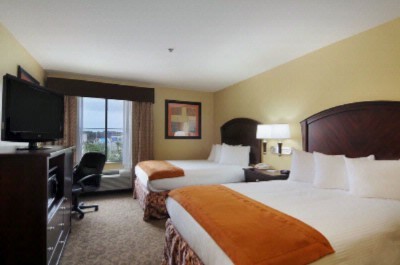 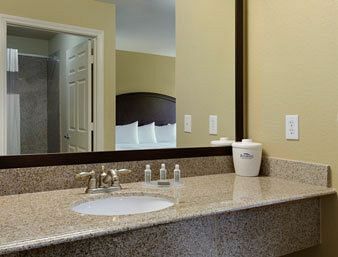 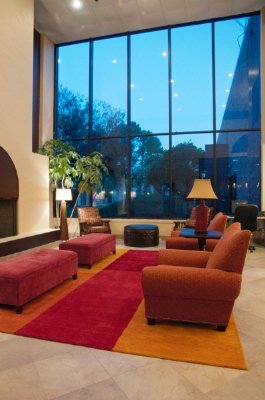 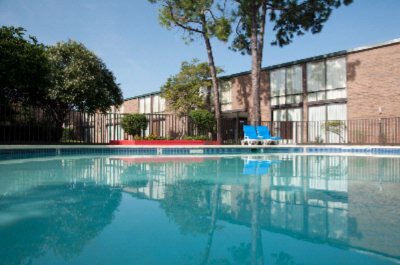 Stay & park with ease at Houston Intl airport hotels with stay123.net at best rates and service. 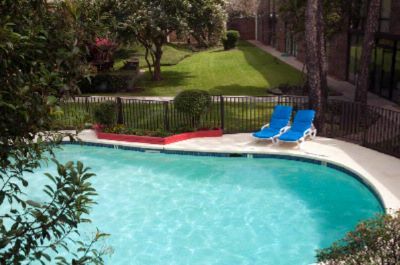 Enjoy your trip with Houston Intl airport at affordable packages.